Start Dates: Project runs throughout the year. The tropical paradise of Tobago is the smaller sister island of Trinidad, together forming the republic of Trinidad & Tobago. It is a relaxed, friendly, beautiful and pristine island. It is also a nature lover’s heaven, home to one of the world’s oldest protected rainforests and to the famous leatherback turtle. 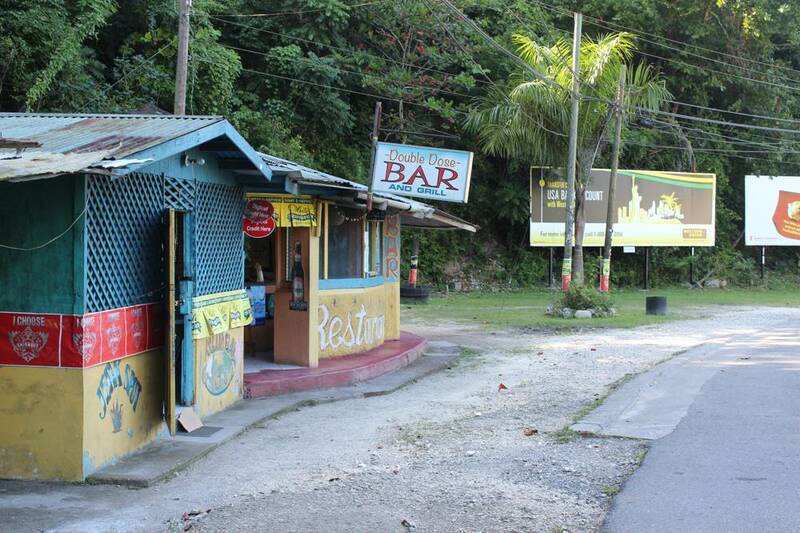 Aside from lush greenery and wildlife, Tobago offers also a smiling welcome and a vibrant cultural experience. Here you can trek through the rainforest, relax on the breath-taking beaches and swim in the crystal clear waters, you can feel the rhythm of the music and dance the night away at the largest parties. 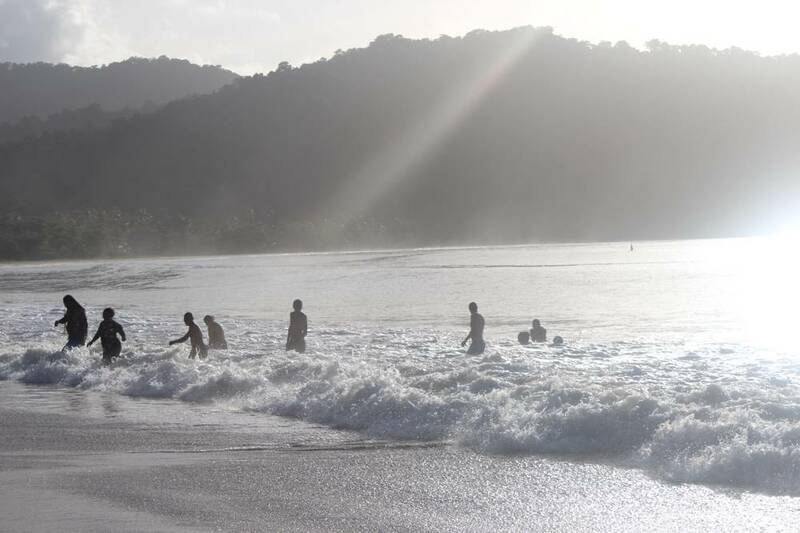 This project will provide you with an opportunity to explore and enjoy Trinidad and Tobago as well as contribute your time and skills to helping people heal and move on from difficult times in their lives. 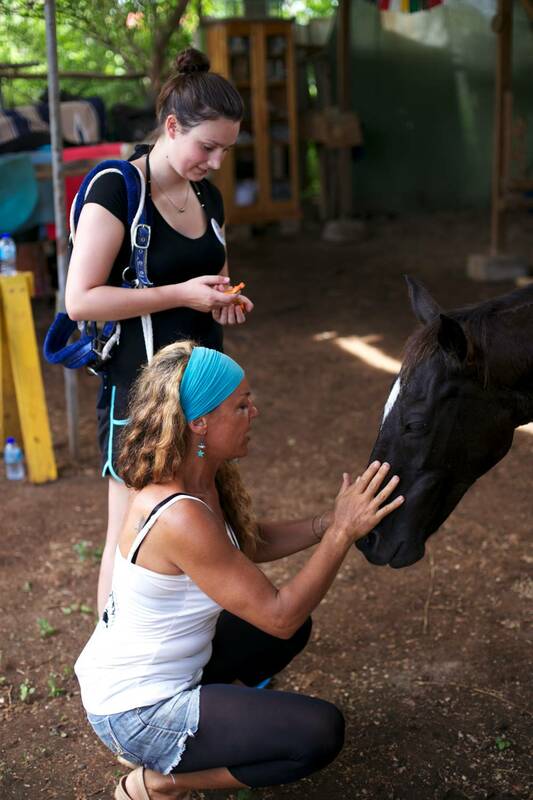 You will have a chance to learn about equine therapy and its many benefits, to improve your leadership, coaching and mentoring skills and to contribute to creating a positive experience for vulnerable children. 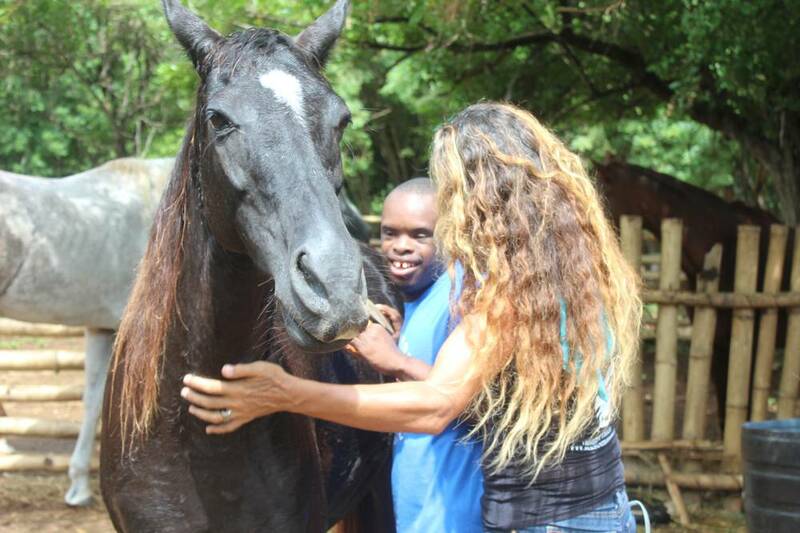 Animal-assisted therapy has been recognized as an effective way to help with healing and the trained horses aid the recovery of children and adolescents who are disabled or have experienced trauma. 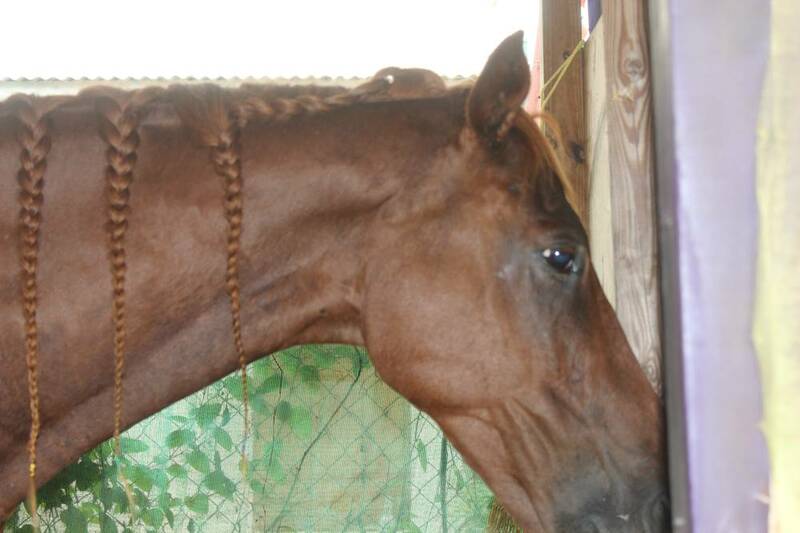 The instructors work personally with the children and support them with riding and caring for the horses. You will get a chance to assist with the children’s activities and plan and prepare recreational activities. The focus on posture and muscle control as well as growing trust and confidence help the vulnerable children in strengthening physically and mentally. 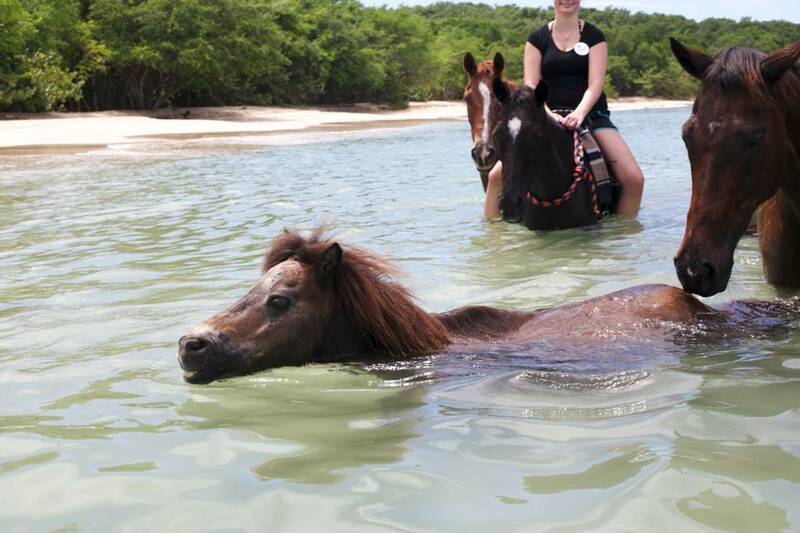 Equine therapy develops trust and communication skills, strengthens and eases physical conditions and it can help overcome traumatic experiences, manage anxiety and depression. 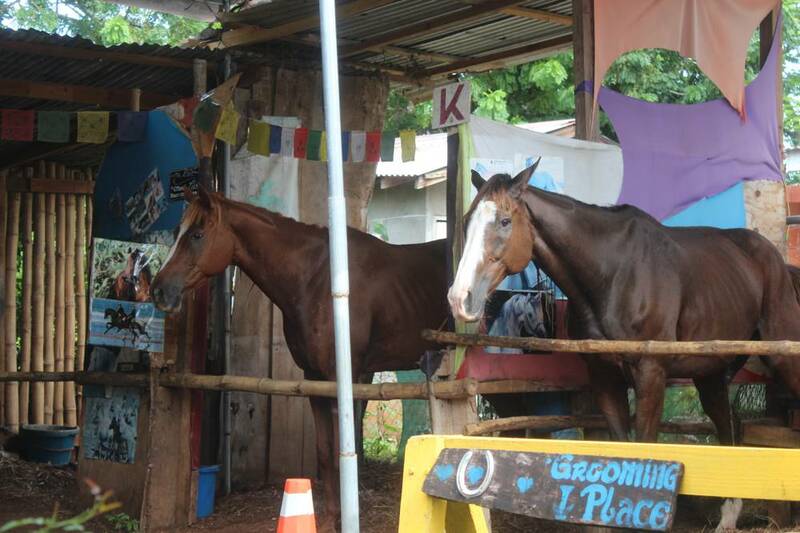 You will have a unique experience immersed into the local life and discovering the natural beauty and rich heritage of Tobago while gaining experience working with horses and children. 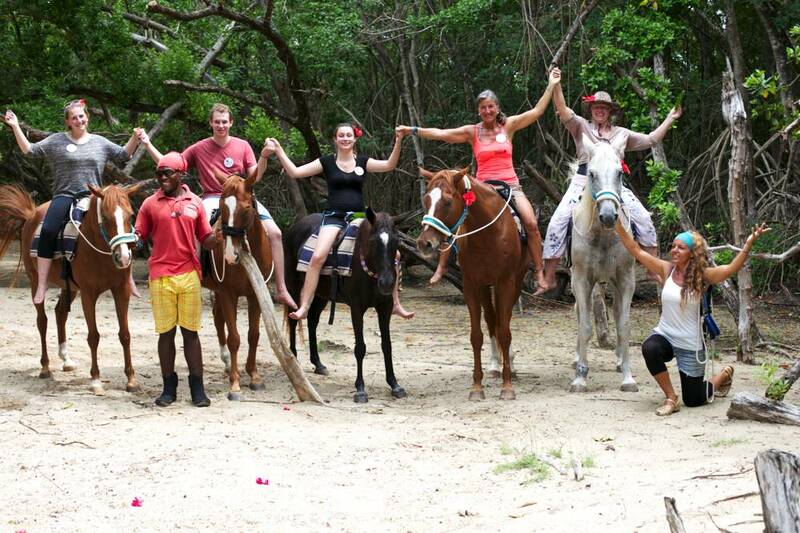 It is a perfect combination of volunteering and vacationing in the Caribbean. Assisting with daily activities for the children. Provide organisational support for day-to-day activities. Help plan and prepare for activities and special events. Work to motivate and encourage children to take part in recreational activities. 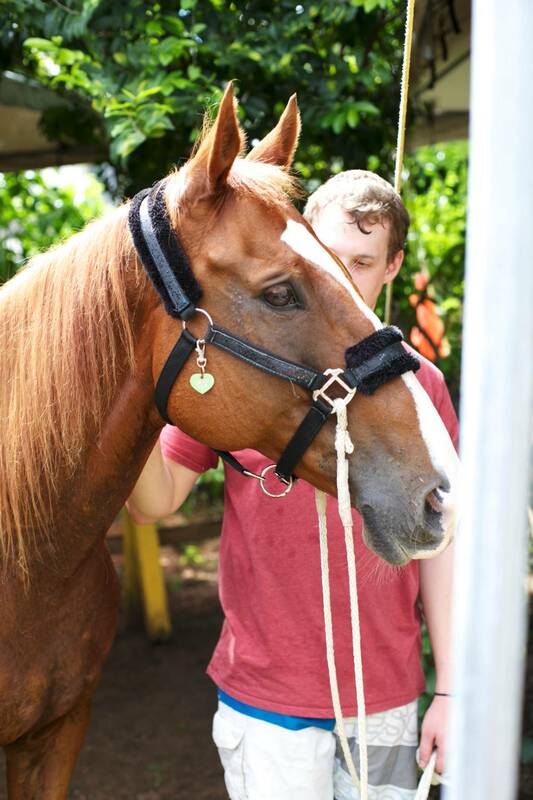 At the end of your placement, you will have learnt about the many benefits of equine therapy and how they can be used to promote a return to health for children and young adults. You will also receive ample opportunities to practice your leaderships skills, coaching and mentoring skills. Criminal Records check – this is mandatory to work with vulnerable children (see below). As you will be working with children, you will need to get a Police Background Check (CRB in the UK). This is to ensure you have no prior convictions and are safe to work with children. This is standard procedure and part of our due diligence. You can find details on how to get this check in the UK here. If you are from a different country, please check with your local police services as to how you can obtain your national equivalent of this check.